ArtisGL 3D Publisher 2.0 is released and available under Windows Store. Now you can connect model’s sale or download URL to ArtisGL.com portal. Promote direct download URL of 3D model and add pricing information if necessary. 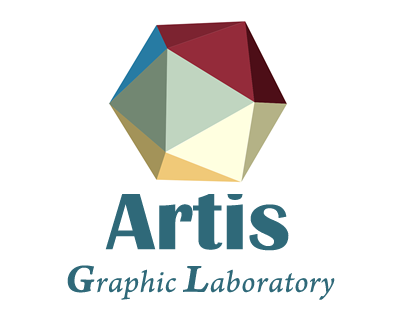 ArtisGL 3D Publisher 2.0 is coming. Relive your models and sell it. New version of ArtisGL is coming. 3D presentation never was easier. Relive your 3D models. Present your model within multiple appearance modes. ArtisGL 3D Publisher 2.0 introduces new level of 3D presentation. ArtisGL is a new platform for promoting of 3d models. It provides special Windows 10 tool - ArtisGL 3D Publisher for using platform functionality. Though it is young, it has big potential to excel 3d modelers or photographers using the power of high quality online rendering with WebGL. WebGL is a browser integrated technology which allows to implement 3D content under browser without using plug-in and makes it compatible with all modern mobile platforms automatically. It means your model will be available online and your potential buyer can see how it really looks before buying or downloading. 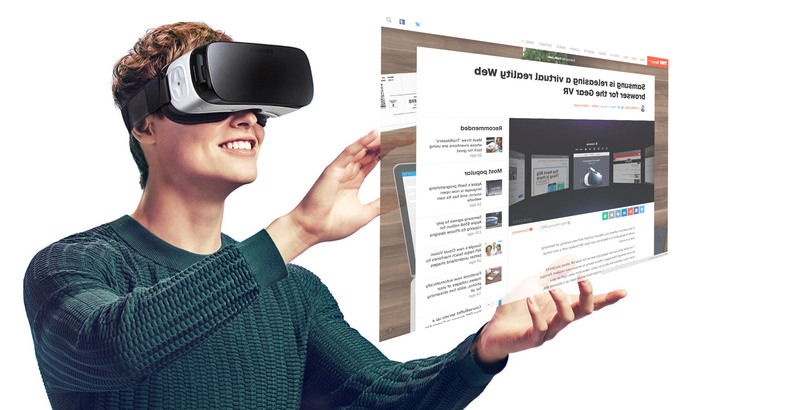 ArtisGL 3D Publisher provides smart and easy solutions for publishing interactive 3D content or 360 panoramas on any website. 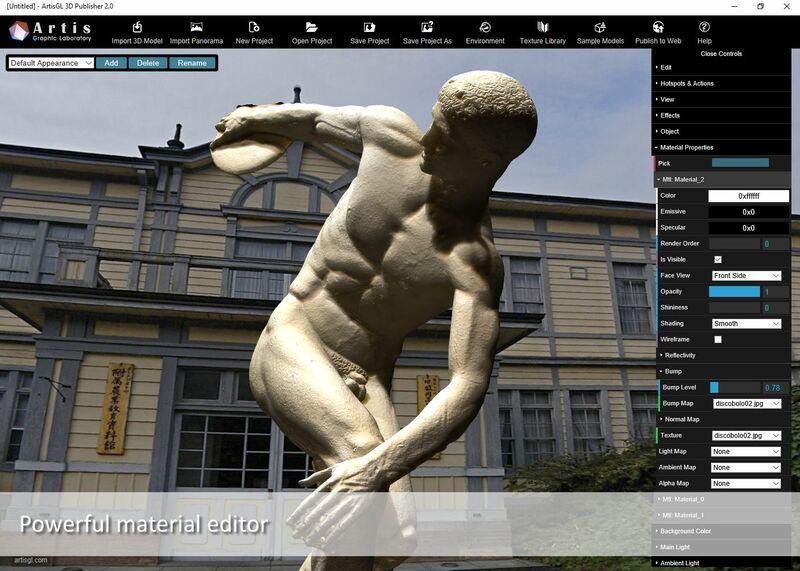 Moreover, application provides free account for promoting 3d modelers or photographers' works on ArtisGL.com portal.